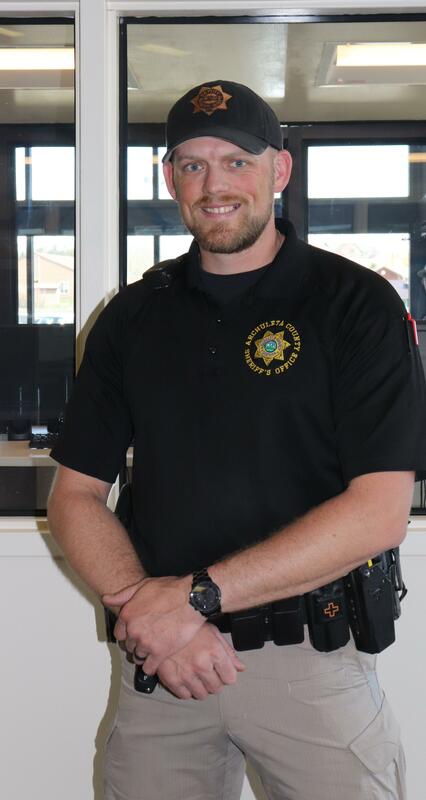 The District would like to welcome and introduce our second full-time School Resource Officer, Deputy Justin Guilliams. 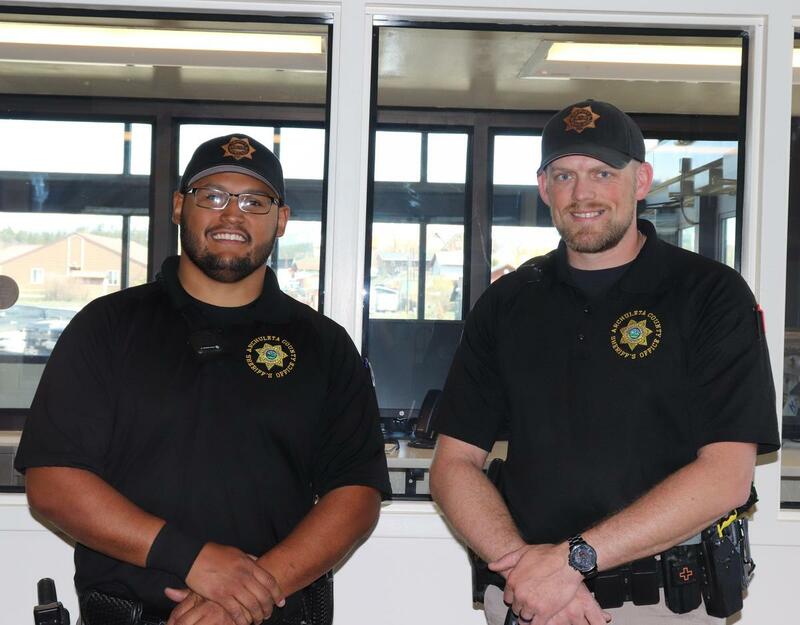 Deputy Guilliams is a welcome addition to Archuleta School District as part of our ongoing efforts to ensure the safety and security of students, staff,and everyone connected to our schools. 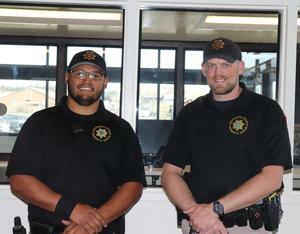 Welcome to the Team, Deputy Guilliams. We are thankful to have you and Deputy Martinez as an integral part of our ASD schools and staff.